Pneumaphonie works on breathing, voice and body according to a method developed in France by Serge Wilfart and his school. 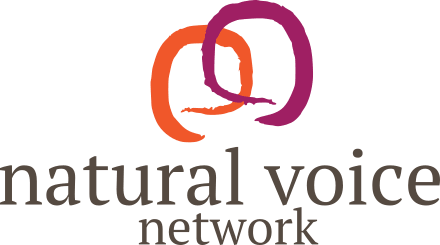 The voice reveals blocks and acts as a tool of transformation. Individuals & groups in London.